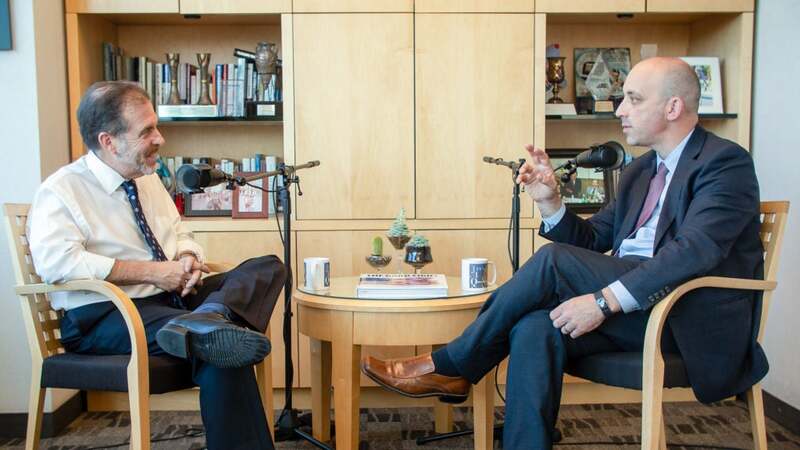 This week, Jonathan Greenblatt, CEO and National Director of the Anti-Defamation League (ADL) joins Federation President & CEO Jay Sanderson to discuss his career path from Ethos Water and Starbucks to the White House and ADL. The conversation provides a glimpse into Greenblatt’s various experiences and how they inspired him to lead. This social entrepreneur is committed to making sure our democracy remains welcoming, vibrant, and open so that future generations can live freely. Tune in to the podcast to learn about cultures, traditions, democracy, the mission and work of the ADL, and what Jonathan Greenblatt is doing in his role today. For a copy of The Good Fight: America’s Ongoing Struggle for Justice, visit www.thegoodfightbook.org.